RankWrestlers was developed by parents and wrestlers as an answer to a marked need for objective, data-driven rankings based on actual results and systematic calculation. Unless you know your competition, it is difficult to beat them! RankWrestlers, with its frequent updates, provides an easy way to objectively measure each high school wrestler by weight and class. As wrestlers, coaches, and families gather around the mats, we provide a web based "map," so to speak, with clear rankings as teams and individuals travel the "road to state." This tool is based on data collected from TrackWrestling results and has been calculated to provide your wrestler with definitive results void of "opinion." 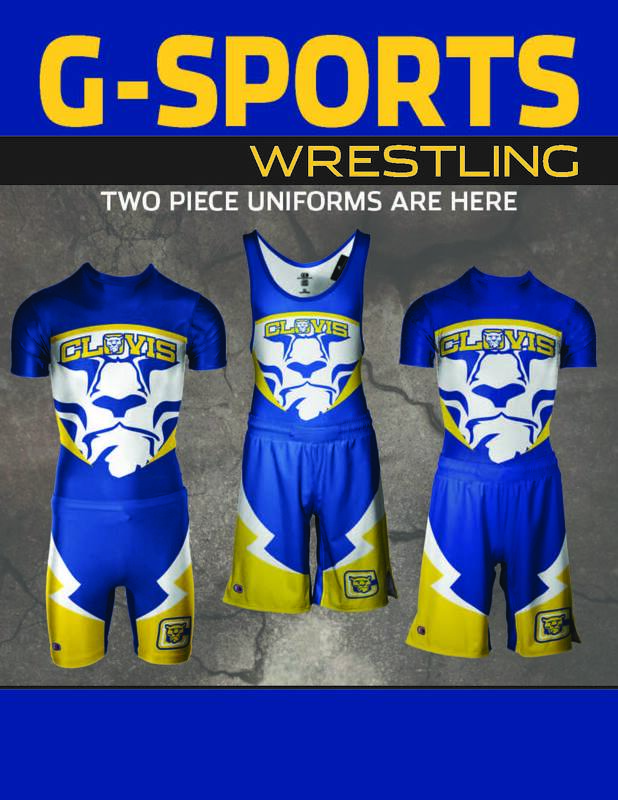 This is meant to be a low cost tool via yearly subscription to encourage, inform and edge every high school wrestler one step closer to succcess at state! The 2014-2015 season was the first full season of RankWrestlers (in Missouri, Georgia and Iowa). Three new states were added in the 2015-16 season (North Carolina, Alabama and Colorado). In the 2016-17 season, the rankings were expanded nationally. There were over 70,000 unique users of the site over the past year.